It’s kind of fun when your kiddos are old enough to get involved in their birthday party planning. 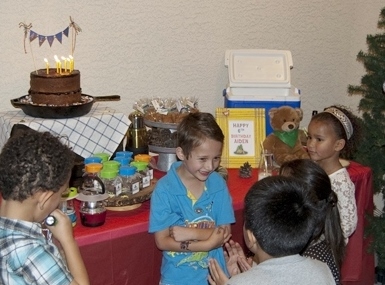 My eldest son, Aiden, is obsessed with parties and entertaining. He’s always putting together little parties for his stuffed animals, setting up the table when his friends come over for play dates and he’s quick to volunteer in my Studio when I’m crafting. Every year (way ahead of time) he tells me what theme he want for his next birthday party. 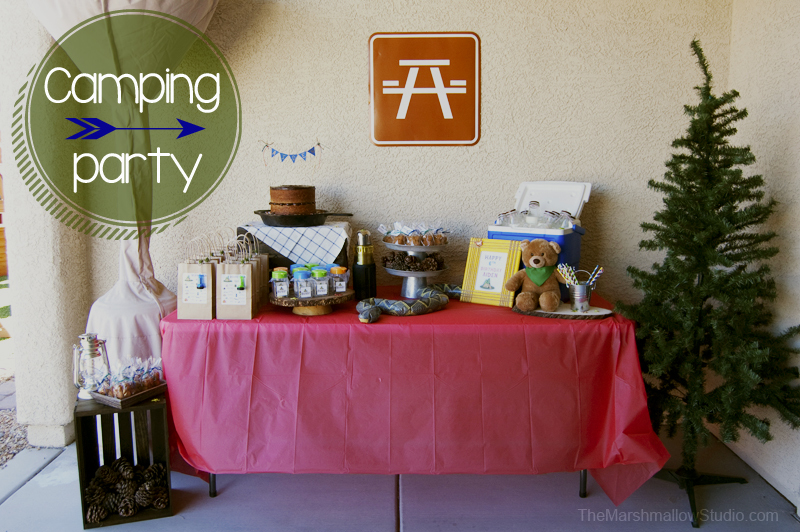 For his 6th birthday party he wanted a CAMPING PARTY! 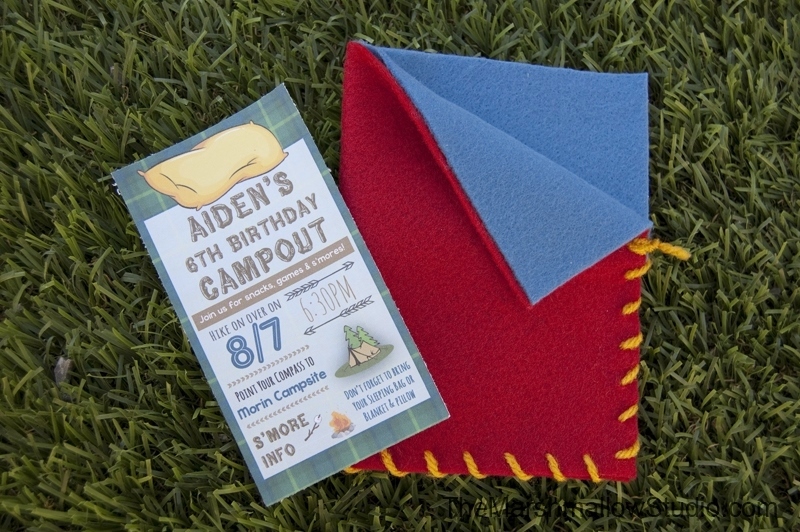 For the invitations, I handmade felt sleeping bags with yarn stitching around it. 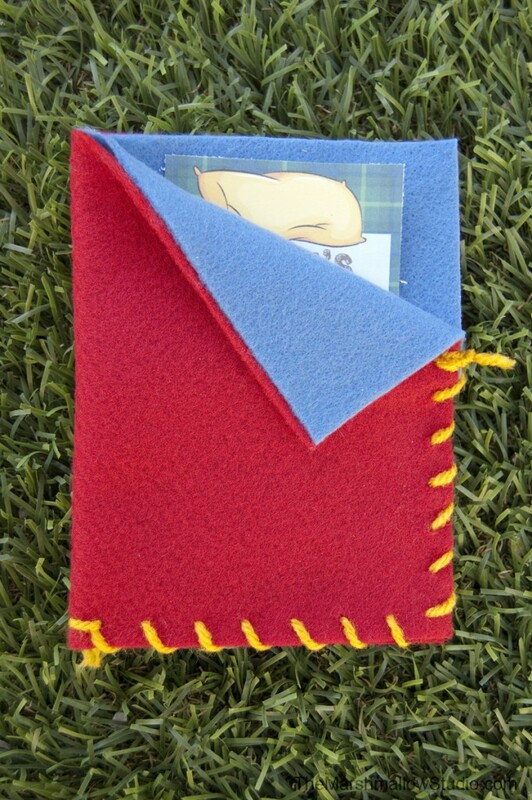 I designed the invitation paper inserts to look like flannel sheets and a pillow. We transformed our backyard into a total campout ground. Each area had signage to identify it. Little chairs around the fire pit…. And a desserts and favors station. 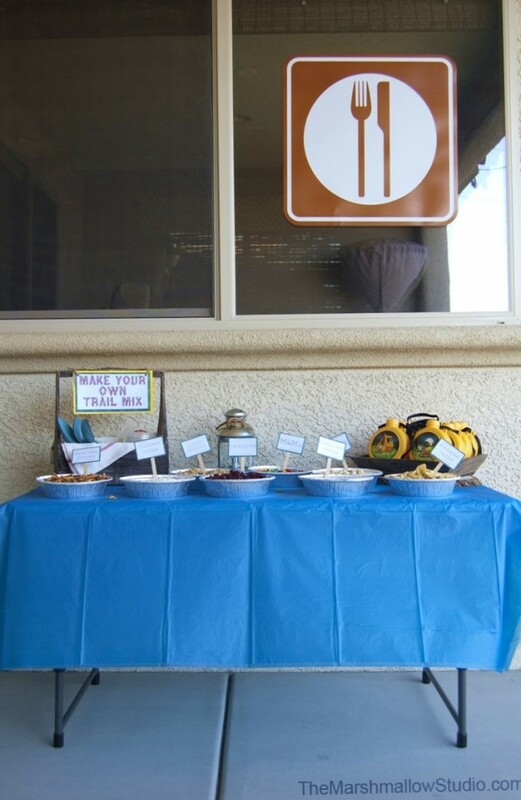 The trail mix station was so much fun! 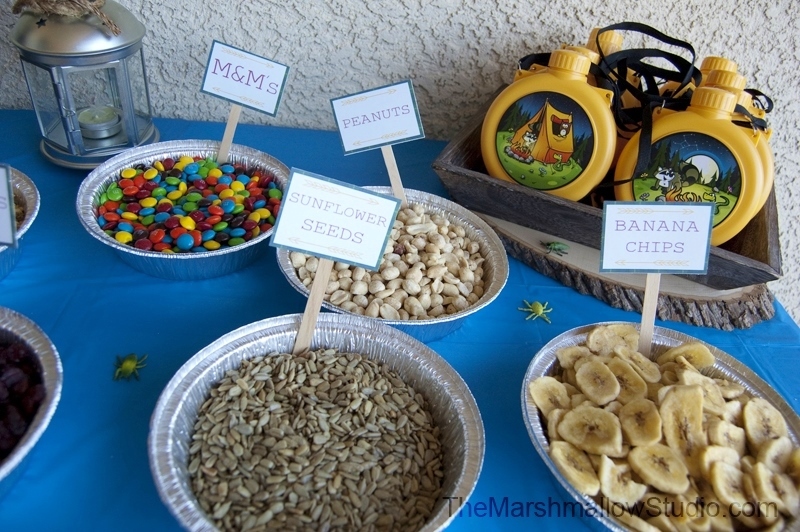 Each kiddo was given a plastic tubs to fill with whatever goodies they wanted to make their own trail mix. I used aluminium pans to hold the ingredients. 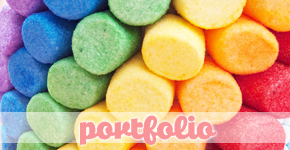 I designed little food labels and glued them to wooden popsicle sticks. I had water canteens ready for each kid to take along on their “hike”. 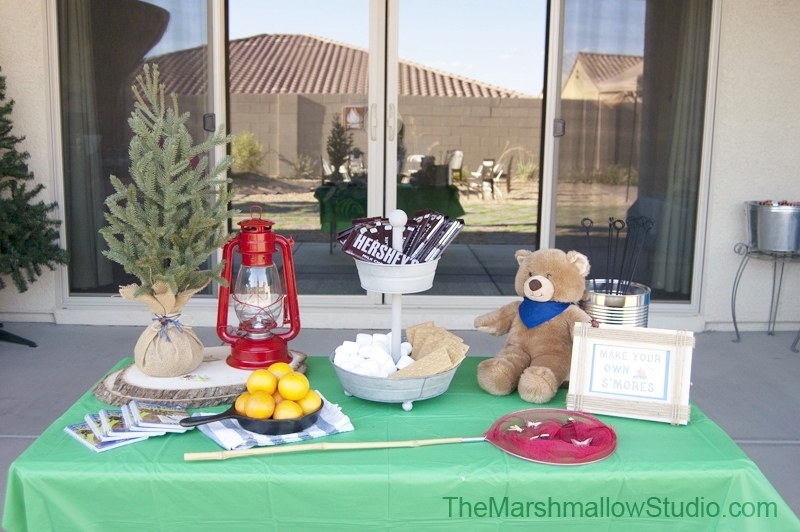 The s’mores stations was also a fun station. 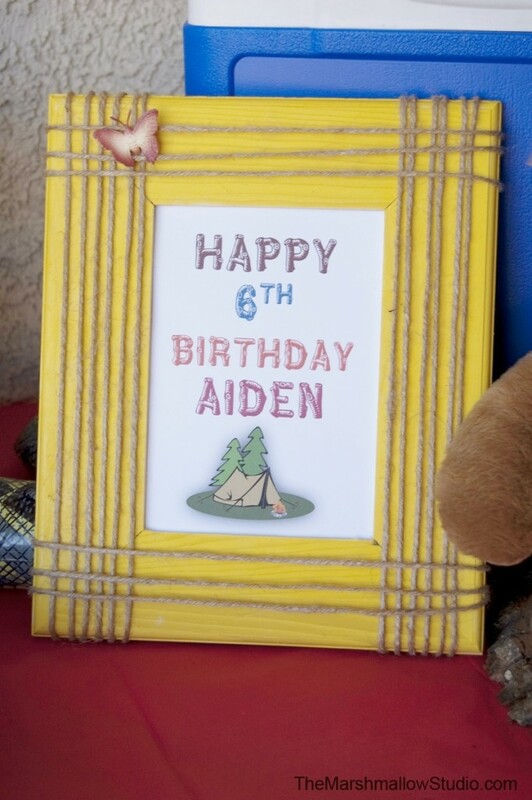 No easier way to display a table sign than to pop it in a frame and decorate the frame. I simply wrapped yute around this raw wood frame. It totally looked legit! I found these cool Fun Facts books in the 1-3 dollar section at Target. They were a perfect addition to our camping party. 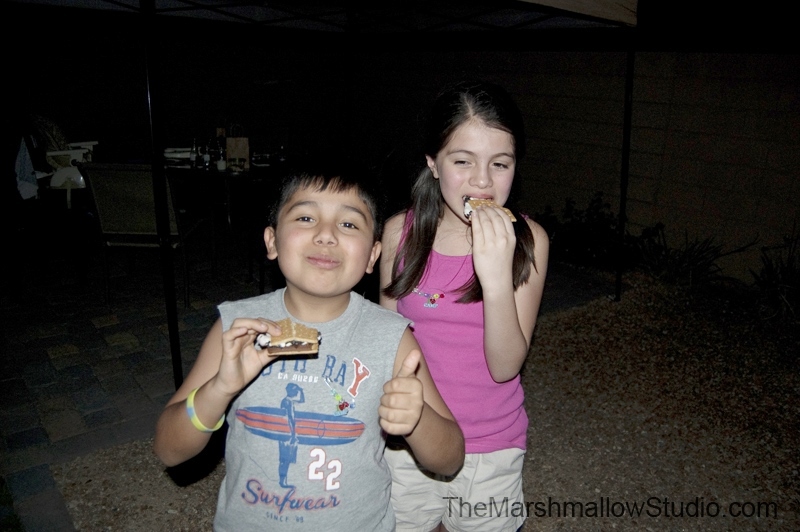 No Morin party is complete without marshmallows and nothing says camping more than s’mores!!! Teddy was in charge of passing out the metal skewers. 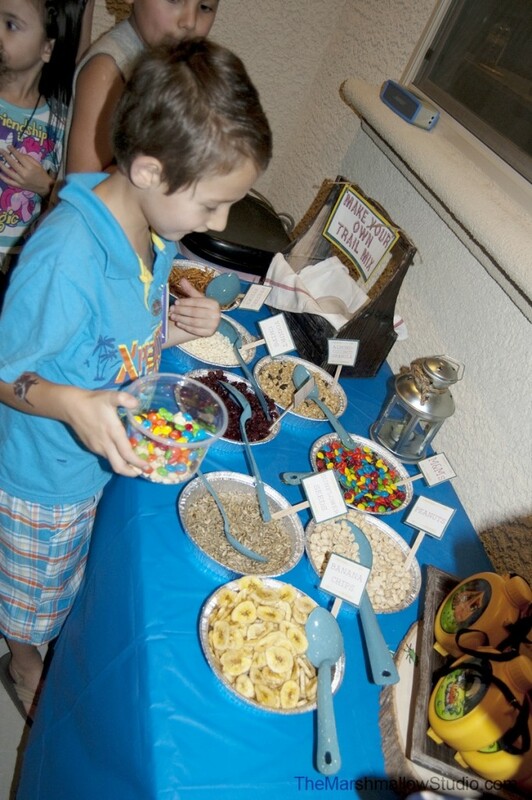 The third and most exciting stations was the dessert and favors station. While at SNAP conference this year, I got to stain a wood frame with Minwax‘s new yellow stain. I loved that I could add color without hiding the wood’s natural marks. I had to use it in this party. 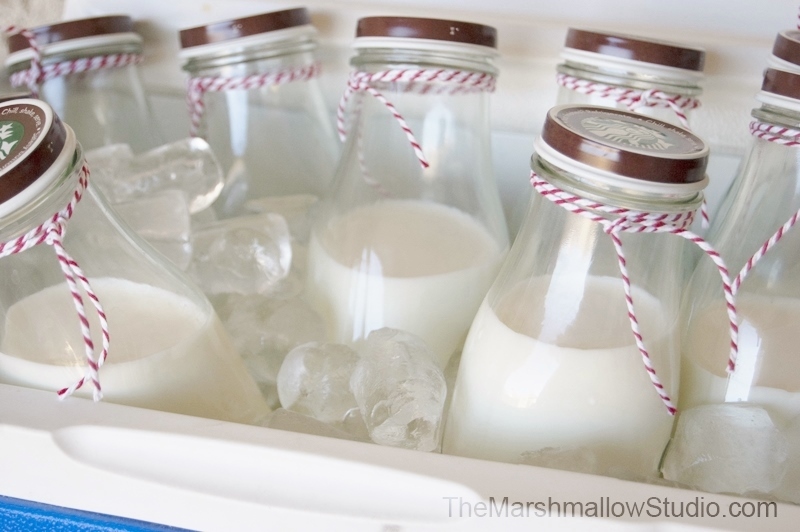 Teddie was in charge of passing out the paper straws and the milk bottles. I know they sell the bottles at craft stores but why do that when it’s cheaper to buy them filled with delicious coffee and I can drink it?! I should have spray painted the lids but I ran out of time. The rattle snake was guarding the goodies! I love incorporating natural materials into my decor. I do it in my home and in my parties. Aiden and I drove around nearby streets looking for fallen pine cones that we could use in the party. I baked snickerdoodle pound cakes in an owl pan that I had been dying to use. Aren’t these adorable?! I wrapped them individually so each guest could take one home. 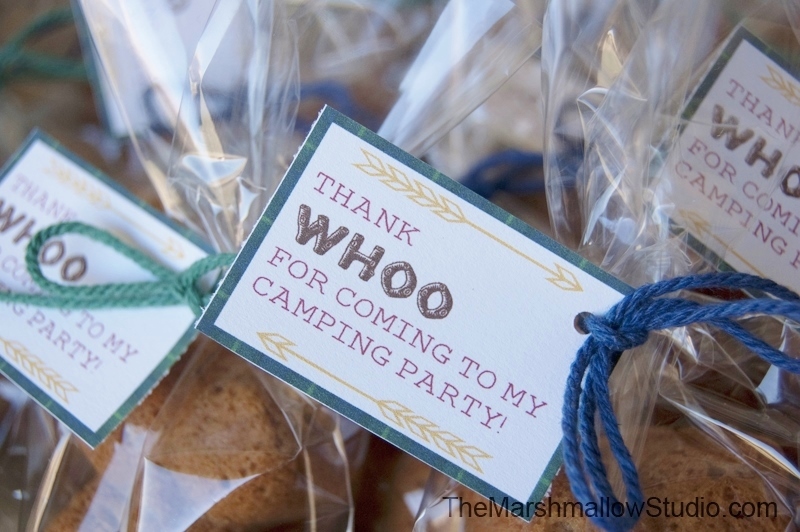 I designed and attached little tags with twine. I scattered creepy bugs all over the stations. This was the first birthday party that I baked and decorated the cake myself. I usually have my talented mom make it but she was unable to come. I am quite aware of my lack of cake decorating skills so I decided to go for easy, minimal but very cute still. I made a naked cake! I baked two 8″ butter pecan cakes and frosted with milk chocolate frosting. I decorated with a handmade bunting banner and twine. I used my Lodge cast iron skillet to display the cake in. I used chocolate rocks to finish off the look. At my parties, I like to give the kids useful favors to take home not just little trinkets that end up in the trash the next day. I made bug jars for kids to collect bugs during their camping adventure. 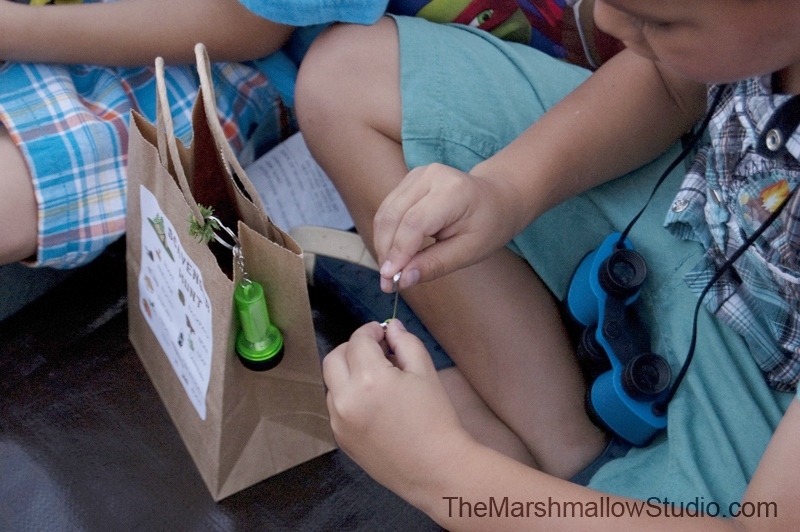 Each kid also received a kraft bag filled with tools for the scavenger hunt and for when they go camping. 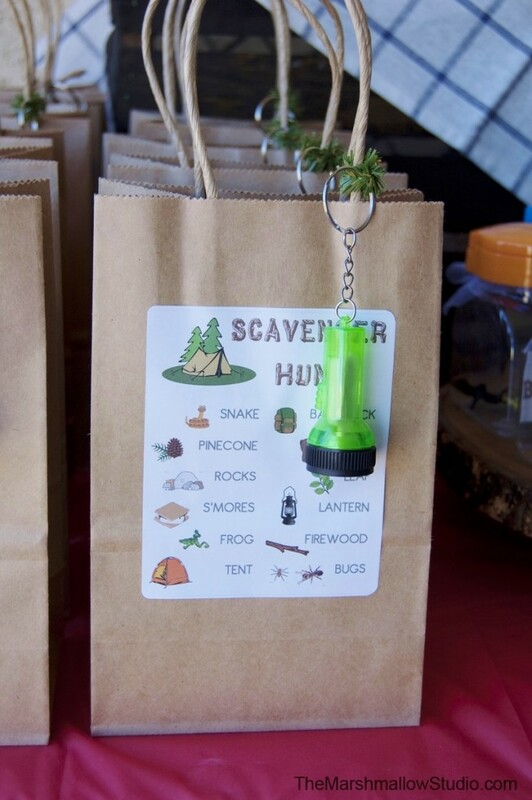 I designed and printed the scavenger hunt list on adhesive labels and attached them directly onto the baggies. 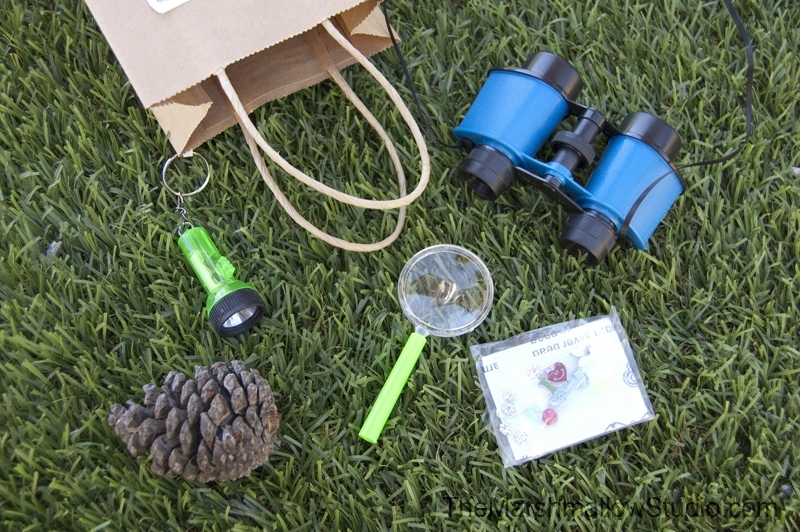 The baggies contained: binoculars, a flashlight, a magnifying glass, and a DIY charm pin. 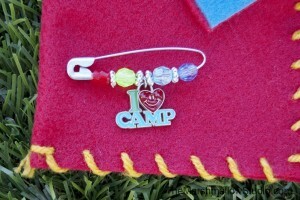 During the party, we all got to put together our pins. 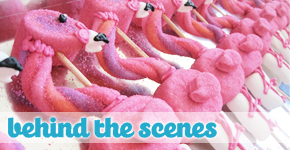 This was such a fun and easy craft for kiddos. Here is Aiden filling up his trail mix tub. Needless to say, the M&M’s were the first to be gone. Next, we made s’mores. 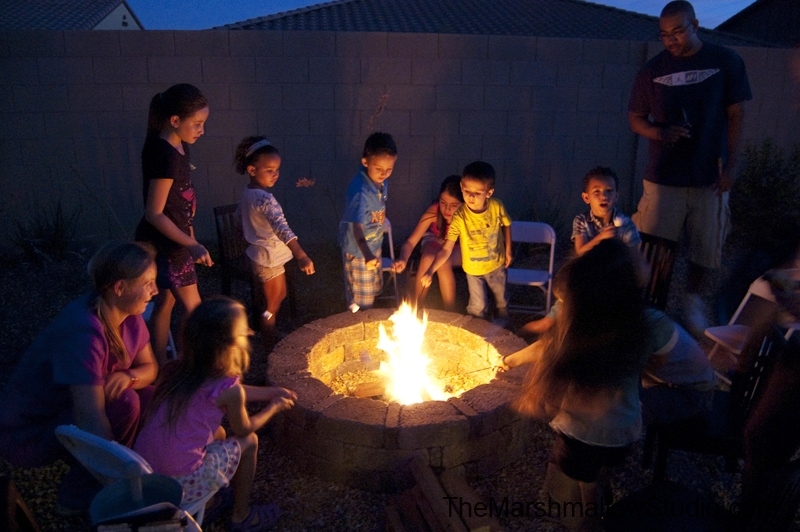 I was surprised at how many kids didn’t know what a s’mores was nor had they ever toasted a marshmallow. Even Little Marshmallow Kamilla had a blast! We all jumped in our sleeping bags in the tent and gathered around for scary stories. We sang Happy Birthday and cut the cake! Aiden couldn’t contain his excitement. He was bashful but super happy at the same time. Oriental Trading – campsite cutout signs, plastic bugs, flashlights, magnifying glasses, binoculars, pin charms, canteens and blow up snake and fire pit. Please note: I received products from Oriental Trading free of charge for me to review and show in use. No other type of compensation was received for this review. This review is based strictly on my honest opinion. I only endorse products that I love and use personally.